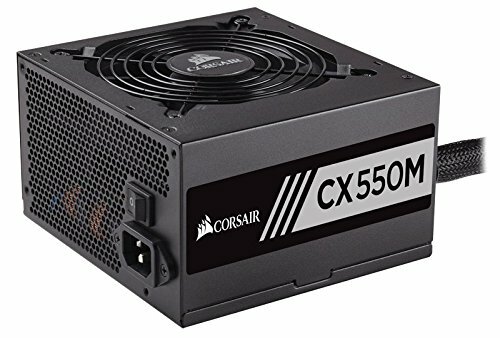 Hey all, I am about to build my own first pc gaming rig and my little brother's birthday is coming up (June 28th). He is turning 11 and I managed to convince our parents to let me build him a gaming pc. This is especially important because our parents are divorced and live 2 hours apart so until now they have each been flushing money down the drain buying multiple consoles and game copies. So, having said that, a small pc will let him take his gaming between houses, keep game progess consistent between both locations and the overall gaming experience will be better. Went AMD because they're typically cheaper and the X4 860k is a 4 core at a decent clock speed. 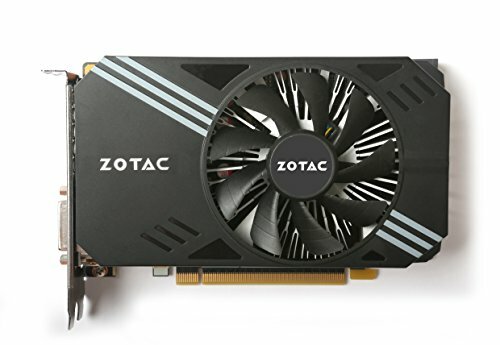 Cheapest 8 GB ddr3 at a decent speed. Color unimportant since the case has no window. Cheapest 1 TB HDD. Reliable & easy. Wanted him to be able to crush his favorite games @ 1080p 60Hz. Mainly plays minecraft, elder scrolls, GTA 5, Rocket League and Destiny. It handles all of it like a CHAMP! I don't like a large amount of ITX cases so this pick was mainly aesthetics and the aluminum build material. Probably going to get some flak for this, but I went wireless with a G403 and Airfox K20 combo. 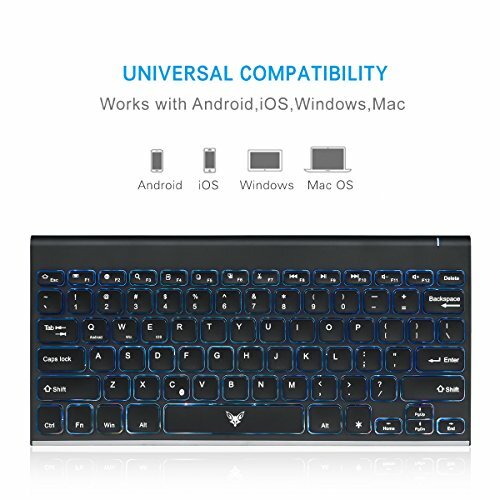 The keyboard was simply the sleekest, chiclet, wireless, RGB keyboard at a good price. He doesn't have a desk at our dad's house so wireless lets him sit on the couch and play his games on the 4k TV in our living room (@ 1080p). Let me know your thoughts! I think this little guy is a powerhouse considering the budget and limited time, 2 weeks, I had to put it together (I had never built one before). P.S. I plan to OC the cpu and include benchmarks at some point in the future...I'm usually away at college so probs the nect time I visit home. 4 cores @ 3.7GHz at a decent price. What more do you want? 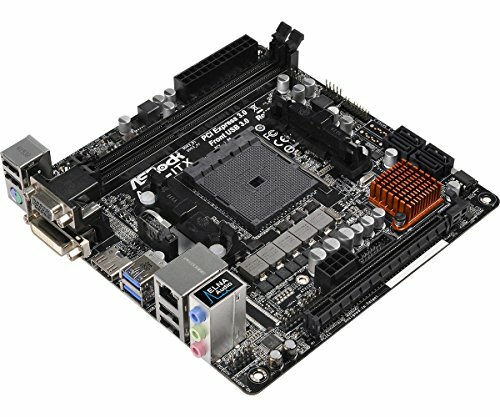 Good ITX board w/ onboard wifi for the price point. BIOS and Wifi range could be slightly better but still a great value! 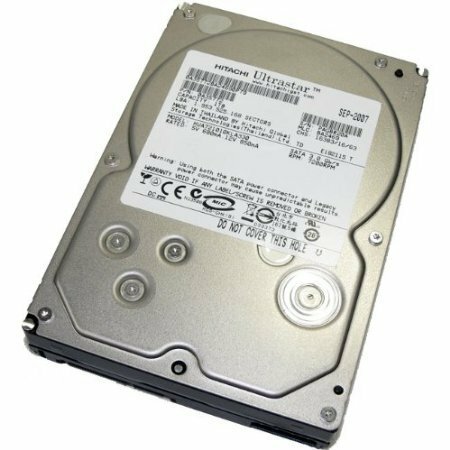 Cheap 1TB HDD like most others these days. No real speed difference compared to any other HDD that I've noticed. GREAT value for what I paid, $240. This thing CRUSHES games @ 1080p @ ultra settings for my lil bro and can even handle 1440p in some games (bioshock infinite). Cheap power, what more can I say? Semi-modular is def annoying tho. Surprisingly quiet however. Wireless, RGB, Chiclet keyboard. Although most people wouldn't be caught dead using this, it fit my needs perfectly and at a reasonable price. Occasionally the bluetooth annoyingly needs to be reconnected as it tends to go to sleep quickly. you should OC that cpu. it will limit that bottleneck a little bit. Yeah, r3 would have been great but, sadly, I was a month too early. But hey it always seems to go that way doesn't it? Thanks for the compliments! Pretty good build, he'll like it. Just some advise, overclock the 860K, it'll lower the amount of bottlenecking going on. There looks to be an Arctic Freezer cooler in one of the pics; did it not fit? Yeah, it didn't seem to fit when I tried it out, but then again maybe I'm just incompetent lol. Also bought it in case the athlon's stock cooler didn't work so well but it seems to be holding up just fine! There aren't any ITX motherboards for AM3 I think. I would've recommended a g4560 instead of the athlon because of IPC etc. Even though it only has two cores it has hyper-threading and a way newer architecture. Nice build anyway. Yeah, I'm thinking in the future I'll start upgrades with an SSD, r5, and 1070 in that order, not necessarily all at once. Curious as to how much future proofing this can stand since I'm stuck at ddr3 with the mobo. 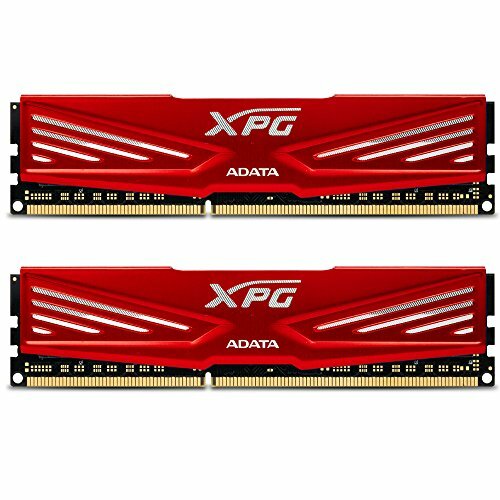 How significant are RAM bottlenecks for gaming? I heard RAM speed is more important for ryzen.